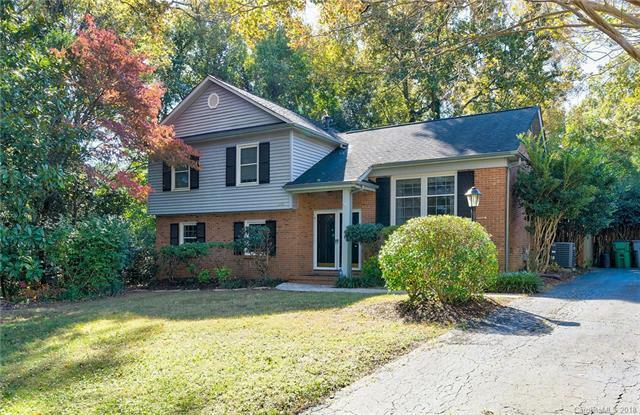 Charming split level home situated on a quiet cul-de-sac lot, just minutes from SouthPark. Open main floor features french doors off the kitchen leading to large deck overlooking in-ground pool and fenced in backyard. The perfect setup for entertaining year round! Second living space on the lower level is perfect for a game room, playroom, or second living space. Sold by Stockwell Real Estate Consultants.